The IRP solution provides a proven, intelligence-led approach to increasing your online sales. 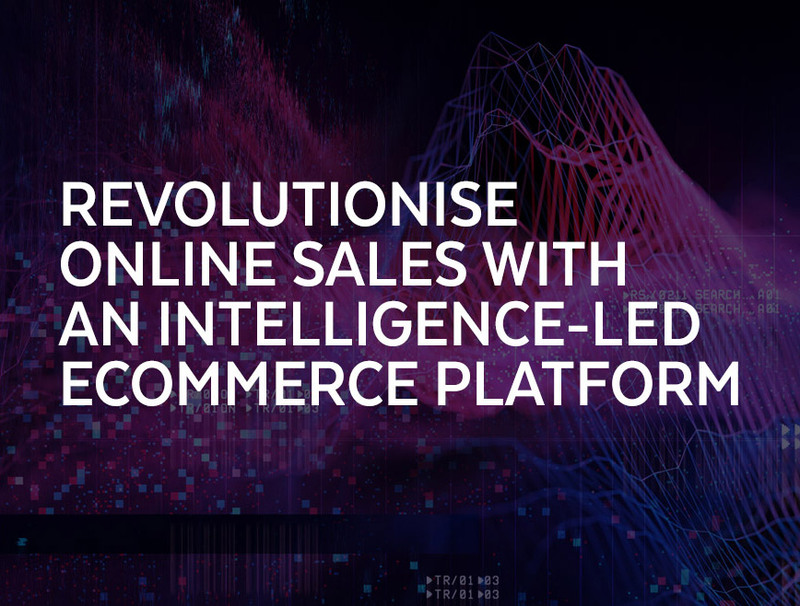 Combining state-of-the-art platform technology with machine learning and a network of performance-rated digital experts, the IRP approach fundamentally solves the ecommerce challenge of maximising sales and long-term profitability. 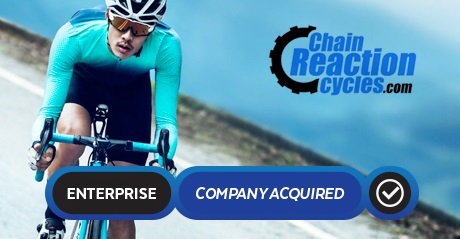 Proven and trusted, with billions of pounds transacted, the IRP is a multinational and multichannel cloud-based ecommerce platform that removes all the technical barriers to increasing your sales. The IRP Insights Terminal is unique in ecommerce. It harnesses the power of statistics and machine learning to remove all guesswork and turn your primary data into actions that increase revenue. The IRP World is a unique ecosystem of performance-rated specialist ecommerce partners who provide you with essential marketing and consulting services. WHO IS THE IRP FOR? You want more sales and profits from your online business. You have limited control over your website and have to wait long periods of time for even basic configurations to be made. You are having performance, scalability or reliability issues. You need guidance on how to move your business to the next level but you’re not sure who to trust. You are a single or multichannel B2C, B2B or D2C business. You are a SME, Mid-Market or Enterprise company with a turnover of anywhere between 1M and 100M GBP or an online turnover >500K. 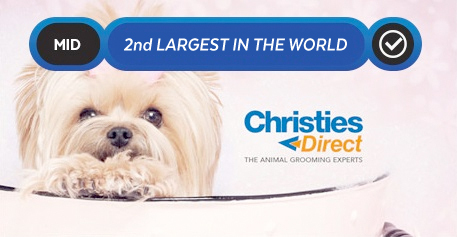 You are in the retail, manufacturing or distribution sectors. You are ambitious and have a strong desire to grow your online business. provider is truly vested in their success. You are not alone when you run your business on the IRP. Our trusted and proven aligned success model means that everyone is working towards the common goal of continually increasing your sales. We know that replatforming is a major decision. Our experienced Deployment Team are experts in making the switch to the IRP a smooth and seamless process.